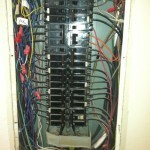 Electrical issues should only be handled by a licensed qualified electrician. Electricity is very dangerous and sometimes deadly if you do not know what you are doing. According to the Electrical Safety Foundation International website, around seven children each day are brought to emergency rooms and treated for electric shock caused by meddling with electrical outlets. Death due electric shock, called electrocution is an estimated average of 60 or so consumer product-related electrocutions every year, according to the ESFi. This can be avoided by using a ground fault indicator (GFI). A GFI will sense an imbalance in the electric power system. It checks regularly for errors and problems and will monitor the system. Whenever there is a ground, there is a problem with the system and a GFI will identify the problem, or “trip” before the circuit will malfunction. If yours keeps tripping, you can easily reset it by moving the breaker all the way to off and then all the way back to the on position. If it keeps tripping even after resetting it, it may be time for a new one. You could do it yourself but anytime you are dealing with electricity it is best to call a qualified licensed electrician. They can better check your area for any concerns about grounding or safety issues. It’s always good to regularly check your GFI’s to keep you and your family safe. 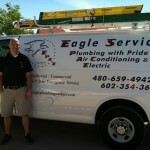 Eagle Services also has plumbing and HVAC. 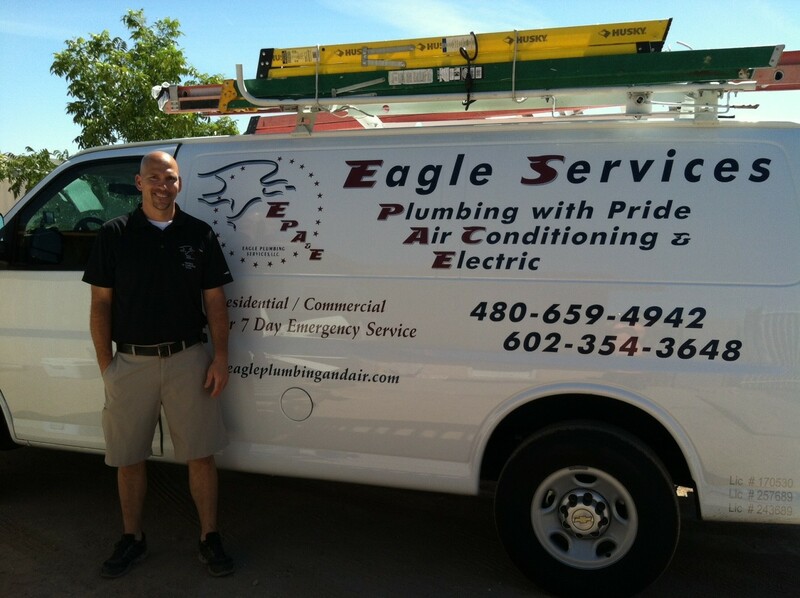 Give us a call today at 480-659-4942. 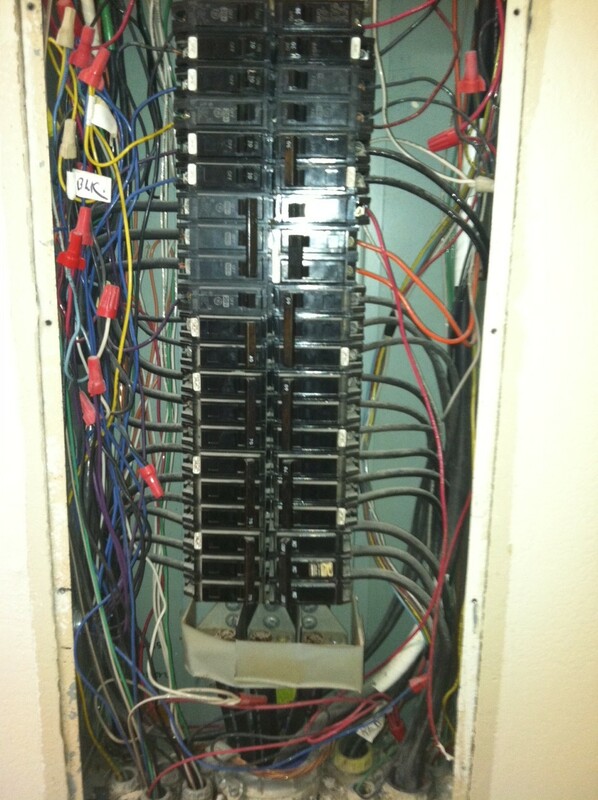 This entry was posted in Electrcian Qualifications, Electrical, Electrical Contractor, Electrician, Phoenix Electrician and tagged electrical contractor, Gilbert electrician, lighting fixtures, wiring. Bookmark the permalink.